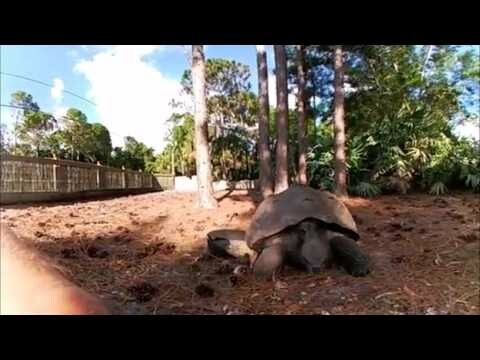 TortoiseForum.org - Here are photos of some handsome Aldabra tortoises spending their day happily grazing on the grass in their southwest Florida home. TortoiseForum.org - Several beautiful Aldabra tortoises enjoy spending time outside in the warm sun while grazing on the fresh green grass. 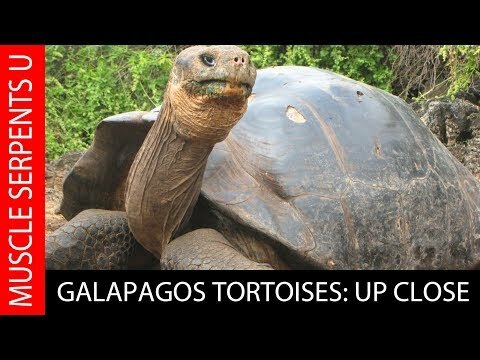 TortoiseForum.org - Check out these nice photos of an adorable young Galapagos tortoise.